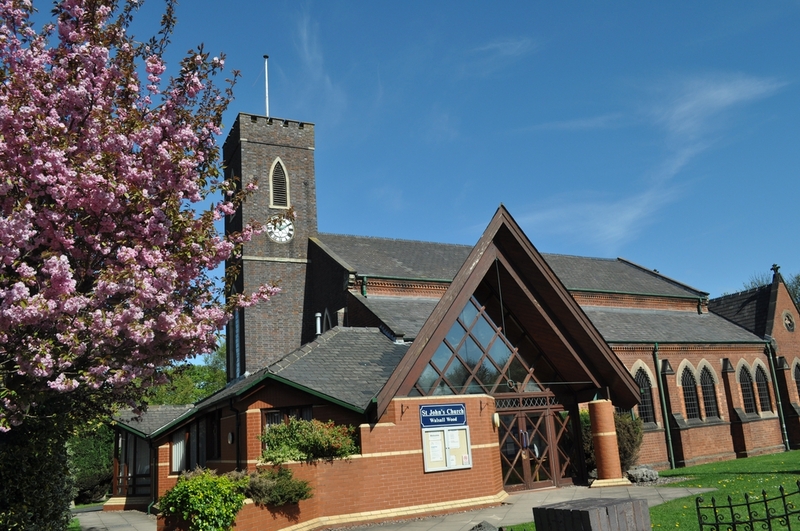 Welcome to St John's Church. 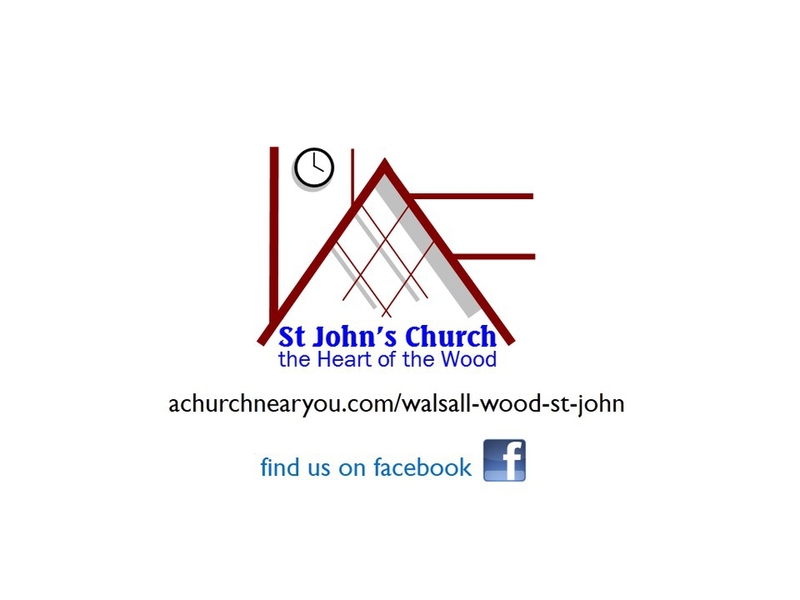 We are a lively and diverse community, at the heart of Walsall Wood for 180 years. We hope you find our web page useful. Why not visit us in person.